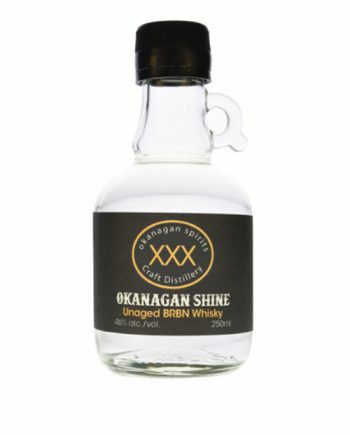 Okanagan Spirits Woodfire Whisky is our second release of small batch craft whisky in our Final Proof Master Distiller Series. This interesting copper pot distilled whisky is a blend of single malt barley whisky, wheat grain whisky and a splash of our rye whisky. Bottled at 40% Alc./Vol. 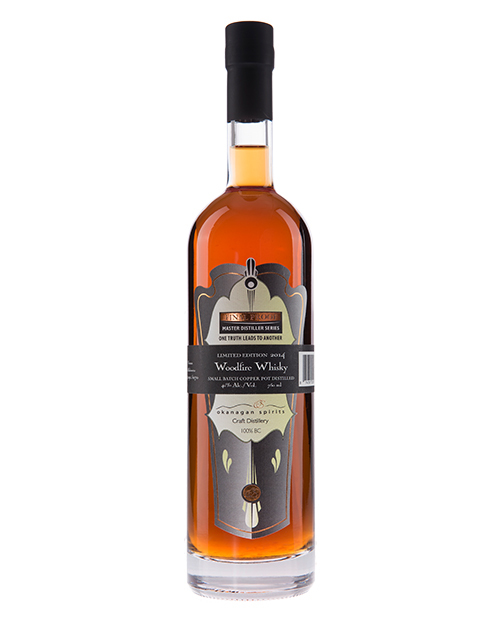 this is a spicier but smooth whisky, complex in tastes from the three grains used, and beautiful in colour derived solely from final aging in a series of local VQA winery French Oak barrels. 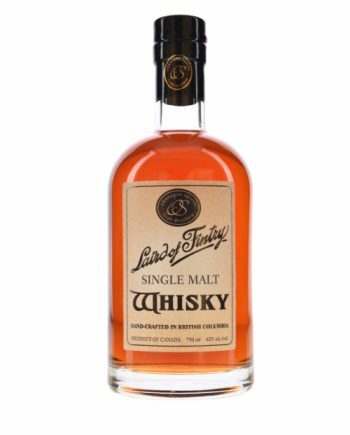 A fun whisky to be sipped neat to peruse the blend of tastes and textures. 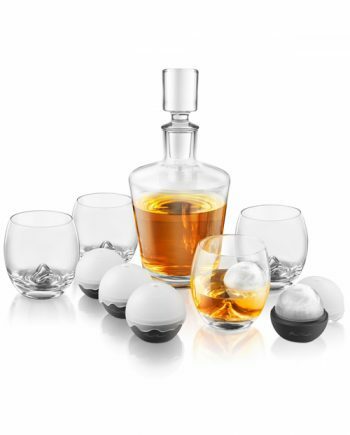 Not for purists, but great for whisky adventurers.